Z Budapest is author of the acclaimed The Holy Book of Women's Mysteries (1989) originally published in 1975 as The Feminist Book of Lights and Shadows. This book served as the first hands-on guide to lead women into their own spiritual/Goddess heritage. The Holy Book of Women's Mysteries contains just about everything you need to know and then some for actualizing a goddess-centered lifestyle. 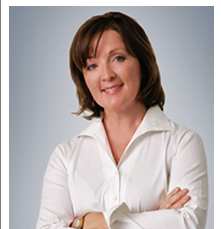 Sheri Samotin is the founder of LifeBridge Solutions, LLC. She has worked with hundreds of families, helping Older Adults and their Adult Children deal with the challenges of aging. Sheri is a life transition coach, certified National Guardian, and certified Professional Daily Money Manager. 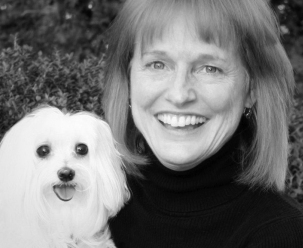 Melinda Blau is an award-winning journalist who has written fifteen books and more than 100 magazine articles and spent the better part of her 40-year career studying relationships. 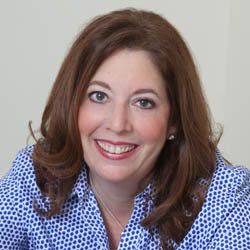 Since 2000, when she began collaborating with the late Tracy Hogg, Blau has been the voice of the bestselling Baby Whisperer books and her latest book, Family Whispering is the fourth book in the popular series. Lynnie Vessels has a master's degree in Secondary Education and has been teaching English in the public school system more than twenty years. She has taught over forty graduate education courses in the areas of communication and discipline, including Teacher Effectiveness Training, Self-esteem for Educators, Resolving Conflicts in Classrooms and Schools, Stress Management for Teachers, and Researching Today's Students. 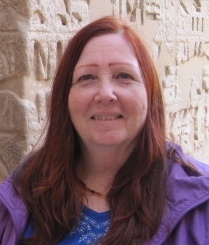 Karen Tate: As an independent scholar, speaker, radio show host, published author, sacred tour leader and social justice activist, Karen's work for three decades has been inspired by her interests and passion for travel, comparative religions, ancient cultures, women's herstory and the resurging interest in the rise of the FeminineConsciousness. 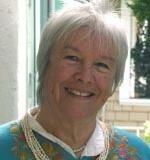 Djuna Wojton, BFA, is a spiritual healer and astrologer with over two decades of experience. She is the director of the Djunaverse Center for Healing Arts in Philadelphia, which helps clients from around the world through classes and private sessions that focus on personal growth. 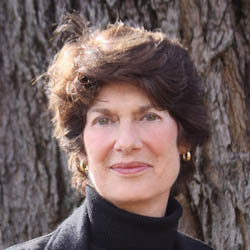 Mary Elizabeth Hoffman gives fast paced direct readings focusing on creative, empowering solutions to life's challenges. 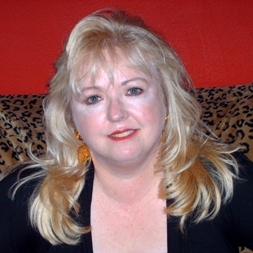 Mary uses astrology, tarot and psychic intuition. Consult her for questions on timing, relocation, health, career, finance, personal growth and relationships. Louise LeBrun is the founder of the WEL-Systems Institute and creator of the WEL-Systems body of knowledge, including Quantum TLC™, The CODE Model™ and CODE Model Coaching™ Certification. The WEL-Systems® approach to accelerated evolution is a tested, refined, proven and replicable process that has been available for close to 25 years. Ana Holub, MA, teaches the healing power of forgiveness as a counselor, author, poet and peace educator. She holds a BA in Peace Studies and an MA in Dispute Resolution from Pepperdine University School of Law. Ana is also a certified Domestic Violence counselor and Radical Forgiveness coach. Dorene Petersen, BA, Dip.NT, Dip.Acu, RH (AHG), is President and Founder of the American College of Healthcare Sciences (ACHS). She regularly lectures and presents at conferences on herbal medicine, holistic health, and aromatherapy, and has appeared on various TV and radio shows including Good Morning Oregon, the national radio show Voice of America, and KPTV Better Portland.